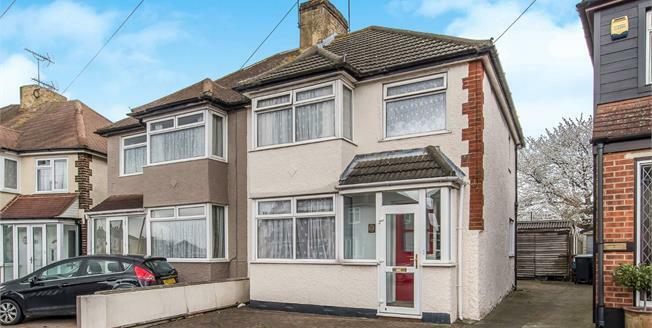 Well presented throughout is this 3 bedroom semi detached family home situated in a sought after location. The accommodation comprises entrance porch, hall, lounge, open plan kitchen/dining room and access onto the rear garden. The garden measures approximately 70 foot long and is maintained with a section laid to lawn. To the first floor there are 3 bedrooms and a family bathroom. The property has a shared driveway and space for a garage and a well appointed rear garden. Call now to view!